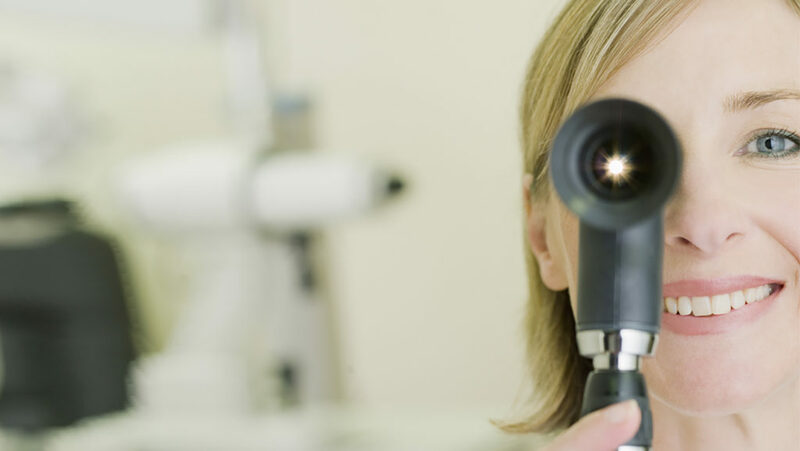 Glaucoma: A silent thief that often has no symptoms until significant damage has occurred. 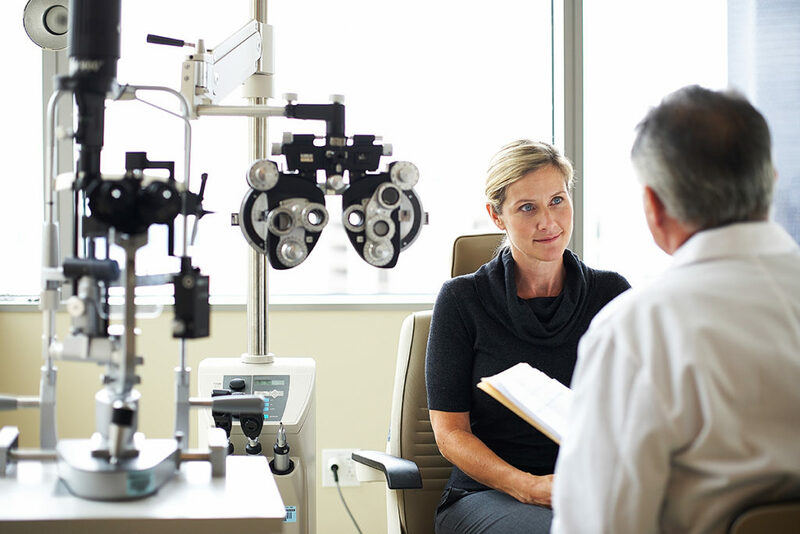 Glaucoma is caused by elevated pressure within the eye, and can lead to serious vision loss if not detected and treated at an early stage. 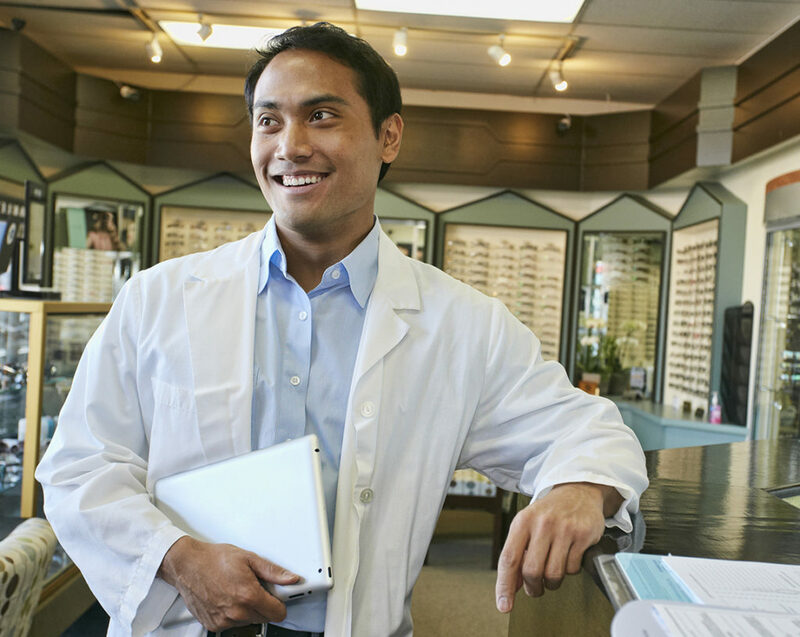 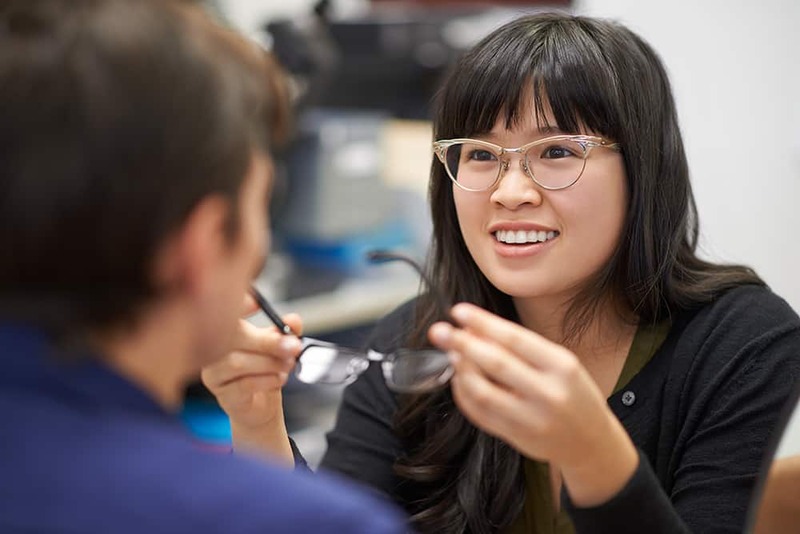 Your eyes are also windows to your overall health, and an eye exam can uncover underlying and life-threatening health issues, such as Type 2 diabetes, cancer, high blood pressure, certain vascular diseases and brain or eye tumors.